The secret to a beauty is no secret – it is beautiful skin. And something happens when you hit the 30s. The skin doesn’t glow like before and you find that when you pinch your cheeks, they don’t go back as fast as before. This is a sign that the body is giving you – sign that you are moving up in age, just like you are moving up in life. Just slapping on some cold cream as you rush out of the door is no longer going to be enough. It is time to get serious and take proper care of your skin. One of the best ways to take care of your face and skin is to go for facials. Facials can restore the suppleness of the skin as well as remove the dirt and dead cells through exfoliation. They are great massages that push back wrinkles and years. 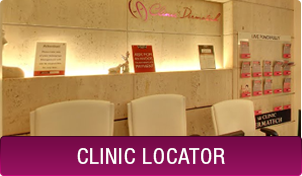 Clinic Dermatech has a special facial, Hydrating Facial, that restores the water content in your skin, making you glow from within. A Hydrating Facial is a necessity in Delhi NCR to keep the skin all smooth and aglow, especially in seasonal changes and bitterly cold months. This facial is essential because the winter air has low humidity and may carry little to no moisture. It can dry out the skin and may cause the skin to become less radiant, less smooth and easily irritated. One can’t really be expected to be inside a warm and heated room at all times. However, there are enhanced chances of picking up dust, pollen and other allergens through the heated air systems. These may irritate your skin and make it dry and itchy. As autumn will soon be upon us and winter coming in thereafter, it is important to be aware of and adopt new ways to maintain moisture in your skin. One has to devise a winter skin care regimen for the duration of autumn and winter. The Hydrating Facial plays a pivotal role in enhancing the moisture and keeping your skin smooth almost like that of a baby. How Does Hydrating Facial Work to Smoothen Your Skin? The Hydrating Facial, as the name suggests, hydrates the skin by bringing water content back into your skin and locks the moisture in. It is also beneficial for those who feel that there is suffering from seasonal changes like feeling dehydrated, dryness and irritation. The hydrating facial is nothing less than a miracle for those whose skin is looking flaky and feels rough to the touch. The Hydrating Facial is done in a number of steps that includes cleansing, toning, exfoliation, application of a serum, a massage, and a mask. 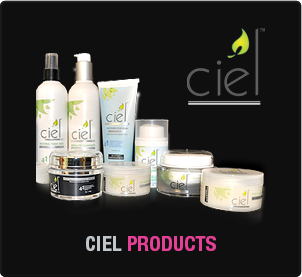 It starts with the cleansing of the skin to remove dirt and impurities. A hydrating serum is applied and massaged into the skin to penetrate the product deep into the skin. The end result is a radiant and supple look. Brighter Appear and Shiny Look – Hydrating facial makes your skin appear brighter and more radiant. It regulates moisture level in the skin and maintains a healthy balance of water content. It improves water circulation within the skin. Hydrate and Supple Skin – You skin remains hydrated and moisture loss throughout the day and night is prevented. 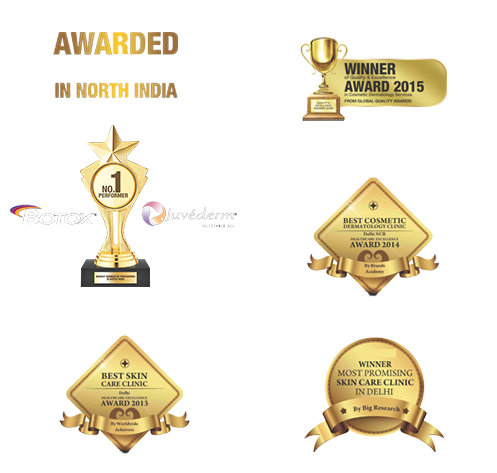 It is the best way to recover skin from flakiness and dryness. Smooth and Soft Skin – Hydrating facial provides smooth and soft skin and is sure to make your skin glowing in no time. Improved Skin Tone and Texture – It removes dead skin cells from the skin without stripping out the oil and moisture. No Oily Skin – It ensures that the extra oil is removed from the skin. It helps in controlling excessive oil and providing the optimal level of oil to make the skin look healthy. No Irritation and Itchiness – Hydrating facial prevents dryness, which can cause itchiness and irritation. There are various added benefits of this method of facial. 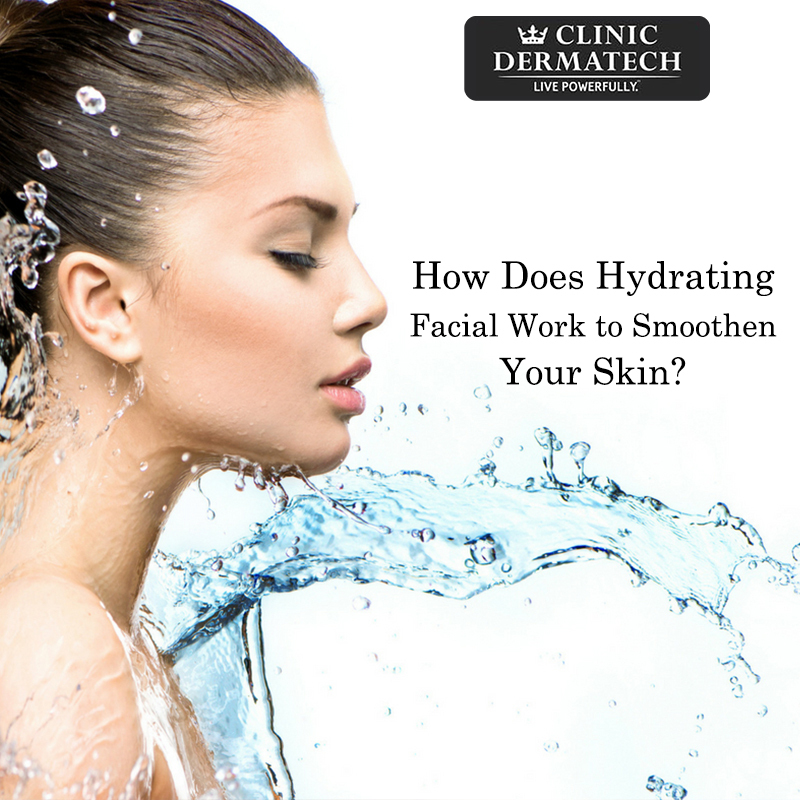 Clinic Dermatech is one of the best has been offering you hydrating facial that is sure to enhance your look and keep your skin well hydrated. Just schedule an appointment and feel the change.